Hi! We're Curlworks, and here's our story for anyone who cares to read it! 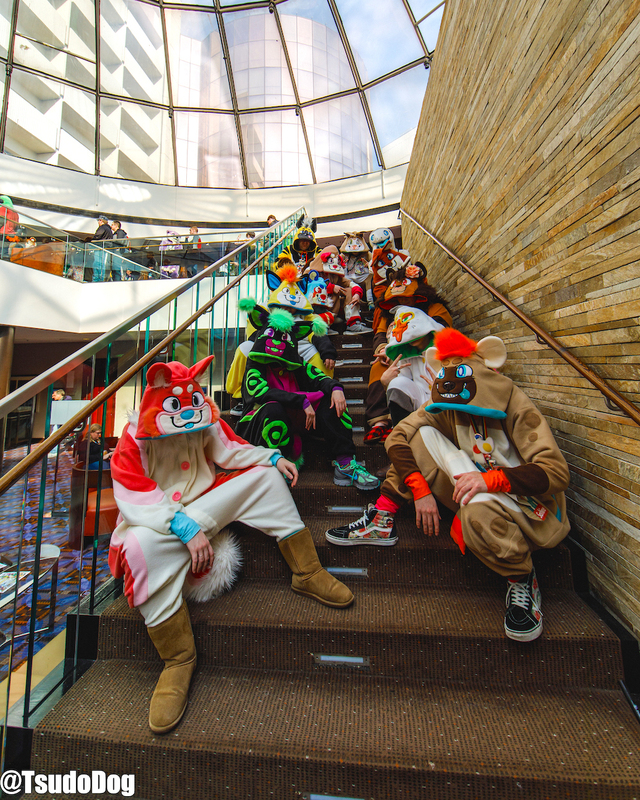 Curlworks is two people, Olly "Soupy" G. and Keaton "Saltine" VH., and after meeting in college as art students, we dove into the world costume making and fursuit crafting after discovering the unique niche of custom animal costumes in 2014. Our friends in the local furry community noticed the work we created for ourselves for fun and asked to commission us, which eventually spread to an online demand as well, and 5 years later here we are!